The Fusion cuisine attracts customers searching for positive impressions. The chef at this restaurant cooks tasty hamburgers, tapas and croquettes. Do not go away without eating good gelato, brownies and mango ice cream. 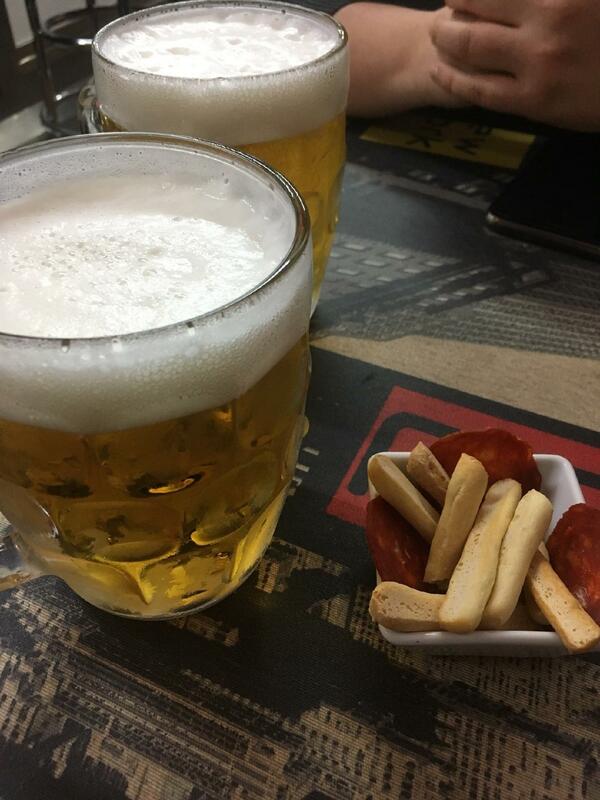 Delicious craft beer, gin or wine are what can make you return to As de Pikas. This place is known for great americano. Your children will be offered a varied kids’ menu. The efficient staff meets you at this place all year round. Visitors say that the service is fabulous here. This spot offers you dishes at adequate prices. The cute decor and cozy ambiance let guests feel relaxed here. This restaurant was rated on TripAdvisor, it got 4.5. 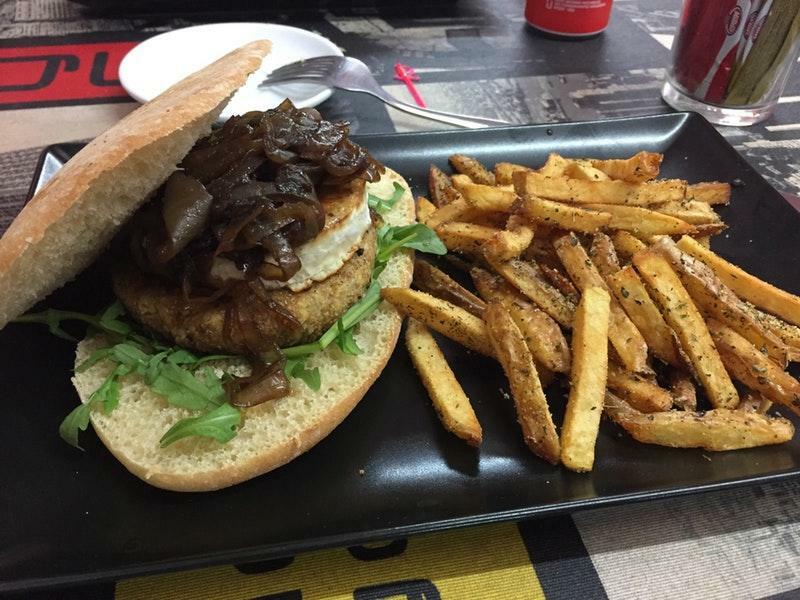 L'as hamburguesas són excelentes però el local es algo "justo".